My girl is a reader. A right little book worm who likes to have her nose in a book. 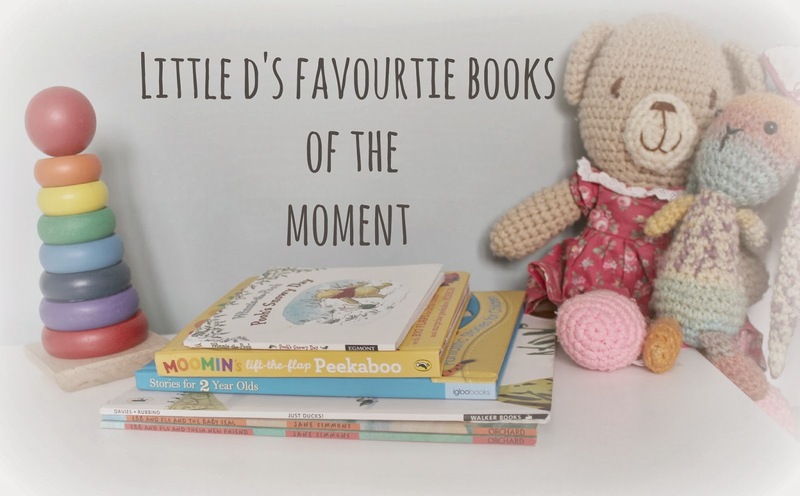 One feature I love to see on parenting blogs is what other children love to read so I can get some more ideas to help her little collection grow. So, with that in mind I thought I would share with you what my little d has been drawn to the last couple of weeks. 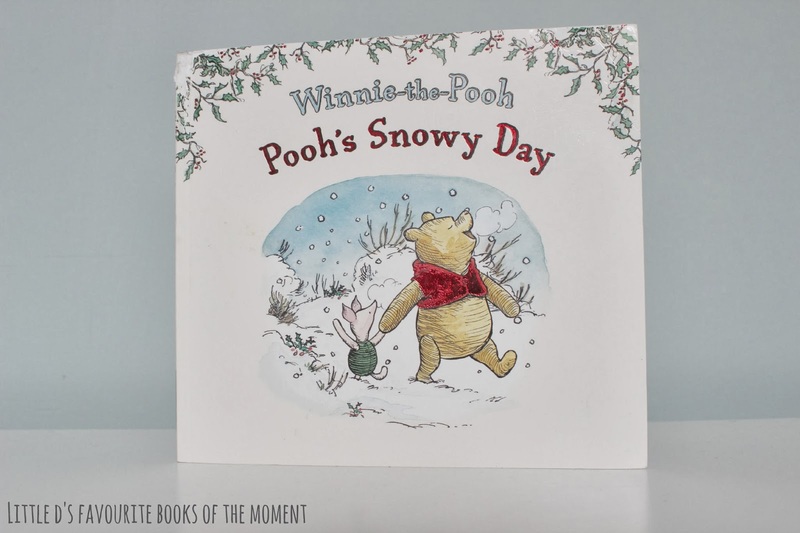 Winnie The Pooh, Pooh's Snowy Day by Egmont. Who doesn't love that friendly old bear? Little d prefers to read this herself, I love to hear her read, "Pooh broo gud froo dum gee but grooo Pooh dum eeeeyoore". So sweet. 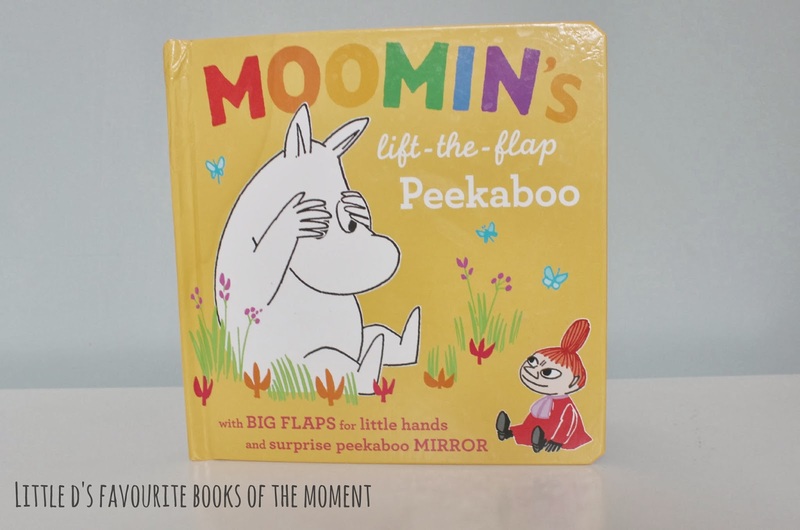 A present from her Grandad, the Moomins lift the flap Peekaboo by Puffin. This book is a nice interactive little read, this would be perfect for little(er) ones too. Ok ok, I know she isn't two yet but she very much loves this book. 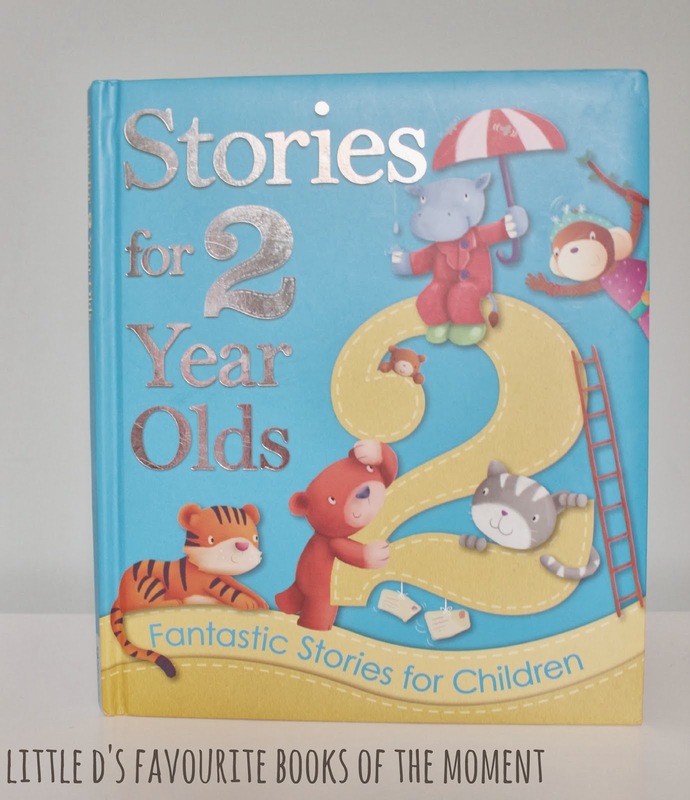 Stories for two year olds by Igloobooks is a great book to read with d, it has a few stories that include things like counting to 10 - which she can do now but she sometimes misses 5 & 6! 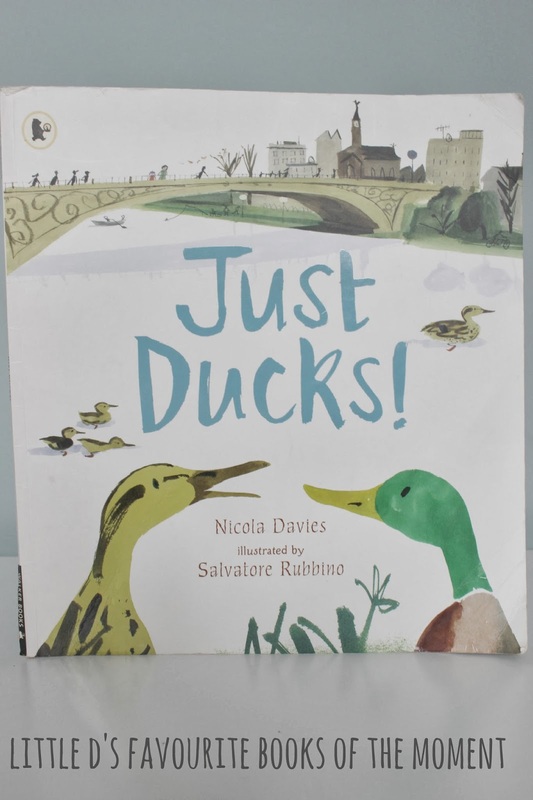 Just Ducks by Nicola Davis has been a well loved book, I think me and Jamie know the entire story off by heart! This book tells your child everything they could possible want to know about ducks! 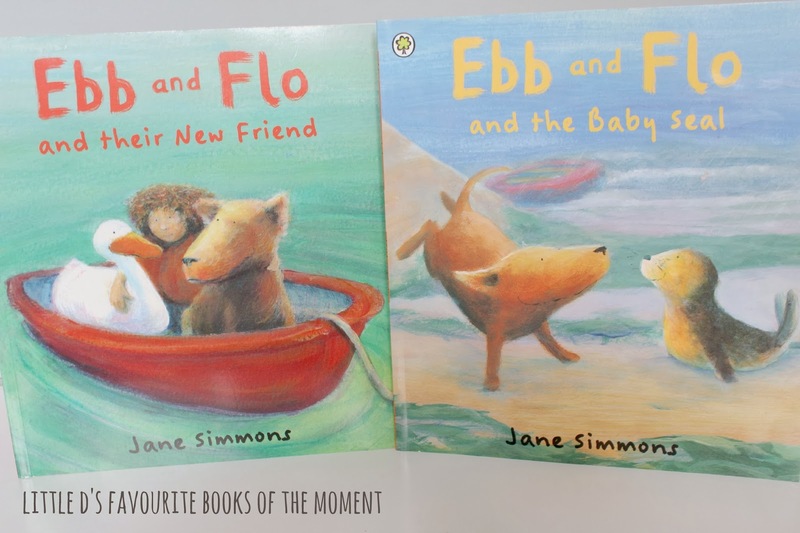 Ebb and Flo books by Jane Simmons are a relatively new addition, I love the illustrations and the stories are so sweet too. I really love that Darcie enjoys books, I hope that this love continues as she grows. What books do your children enjoy?